Isn't it strange how we always lock our front door, but not our computer? 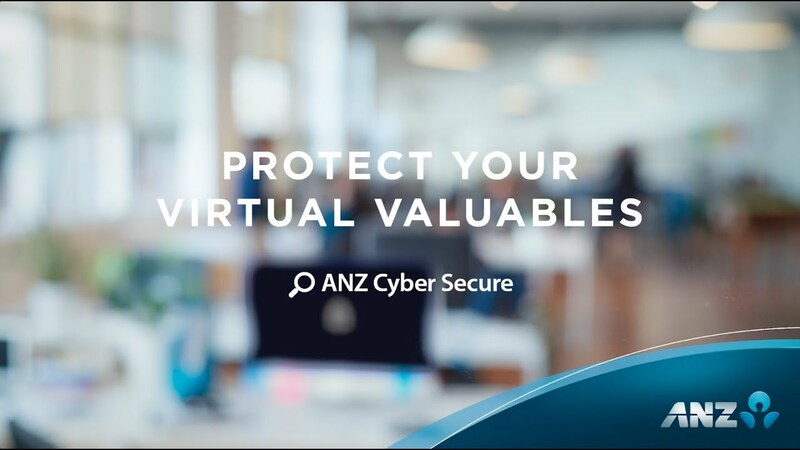 It's time to secure our virtual valuables in the same way we do our actual ones. Ask yourself, do I really need to give my information to this site or person?